You know about Facebook and Instagram–you may even have your own accounts—but what about Snapchat, Tumblr, or Kik? How many YouTube celebrities can you name? 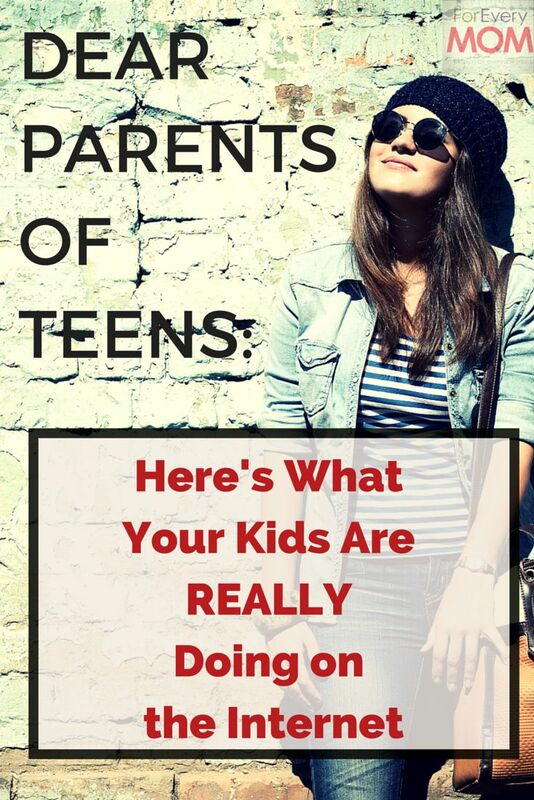 While some parents are blissfully (and frighteningly) ignorant about what teens do online, others may think they’re in the know (but aren’t). If you don’t regularly access your teenager’s phone/tablet/computer, or if you have no idea how it even works, chances are you’re leaving your child vulnerable to more dangers than you realize.